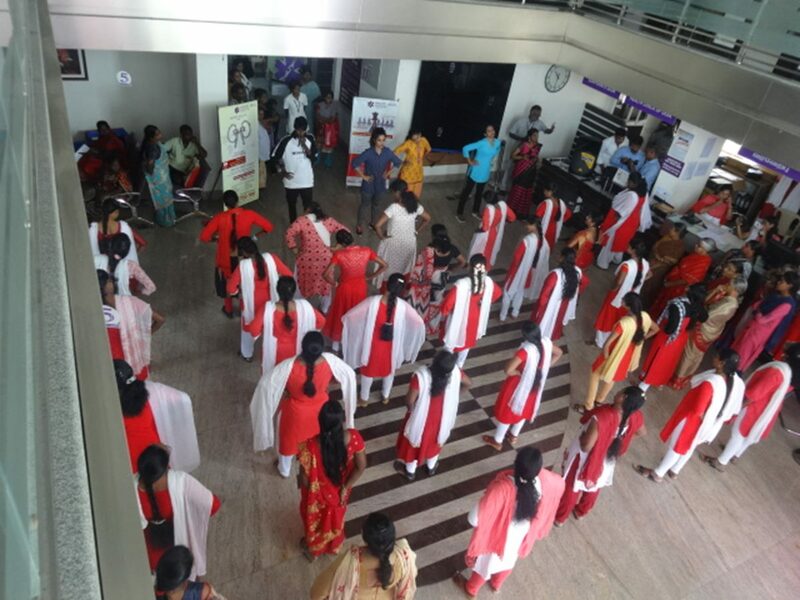 Annai Arul Hospital celebrated International Women’s day on 8th March 2019. To show that woman are physically fit to be a warrior; Zumba fitness programme was conducted for the female employees, attenders and patients. As an act of showcasing the mental and physical fitness, arm wrestling competition was conducted for all the women gathered and prizes were given to the winners.